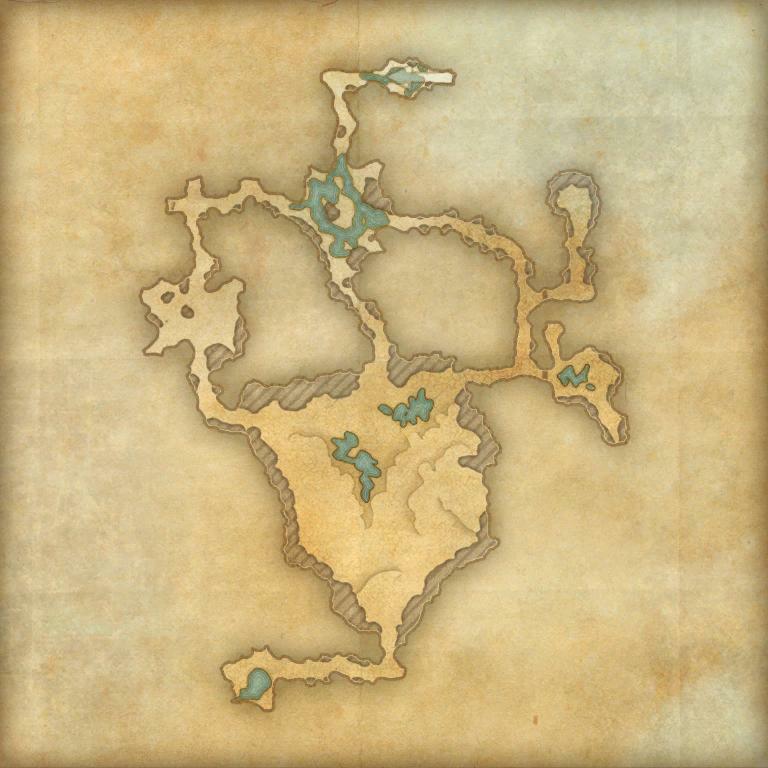 Goblins are native to the Summerset Isles, and were here when the Elves first arrived from Old Aldmeris. The Altmer enslaved the native Goblins to perform their manual labor, but never quite eradicated the free tribes in the wild. 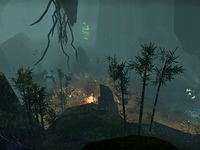 Toothmaul Gully is a cave in central Auridon, southwest of the town of Mathiisen. 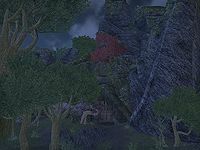 A tribe of goblins resides in the cave, though they have recently been disturbed by several Altmer intruders, including members of the Veiled Heritance. Toothmaul Gully Objective: Investigate Toothmaul Gully. Toothmaul Gully Group Event 50 Destroy Bloodroot and its guardians at Toothmaul Gully.